We have just got back from a long weekend from Brisbane. Ah, 24 degrees and sunshine for a couple of days was wonderful....However, Melbourne was a barmy 11 degrees today (with a wind chill taking it below 5 degrees) so I have six layers of clothes on today. 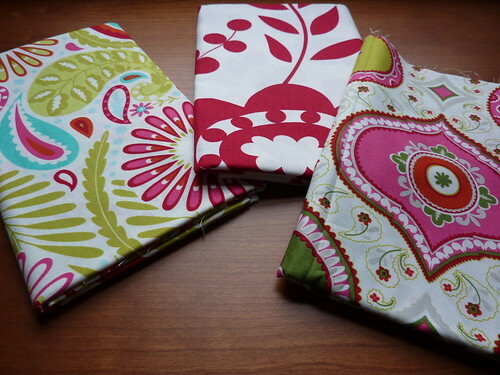 As I have not quilted this week I thought I would post some pictures of new fabrics. 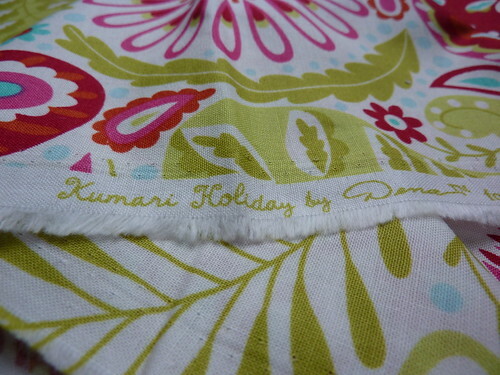 The first is Kumari Holiday from Hawthorne Threads. I dont know how I will use this yet but couldnt resist the patterns and colours. A close up shot of my three favourite prints. 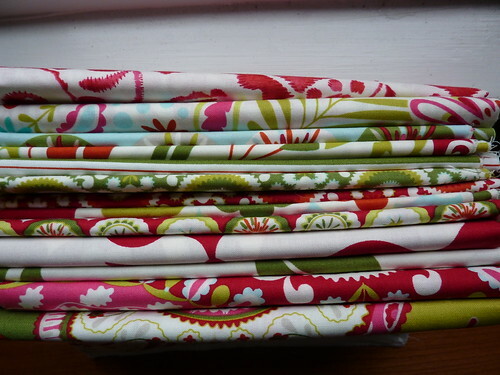 I also picked up this wonderful fabric from my local quilting shop at their 50% off sale. I used this on the back of quilt I posted for the Bloggers Quilt Party . 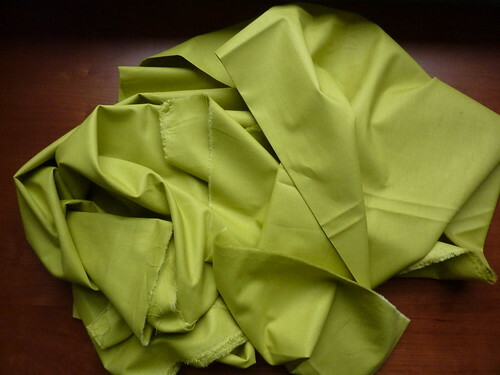 Its such a vibrant colour and I'm pleased to have 3 metres in the stash. The last photo is some bits and pieces I picked up for my stash. 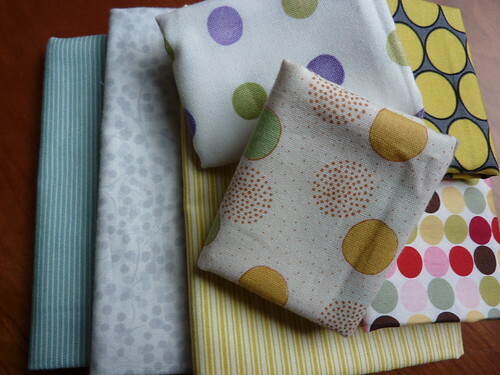 My next quilt is a scrap quilt and I'm busy gathering additional fabrics to round out what I already have - fingers crossed another parcel with the last of fabrics I need arrives this week. Have a good week everyone. The Kumari prints are lovely. I've just reorganised my fabric stash. Now I can see it all I'm not going to buy anymore for a little while. I think I have enough for 30 scrap quilts. I did the opposite to you and went to Melbourne for a few days and arrived back in Qld yesterday. 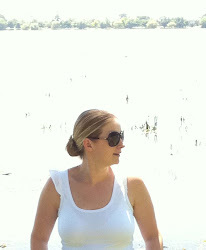 I was thinking of moving back to Melb eventually but after yesterdays weather, not so sure now. I'm looking forward to seeing your scrap quilt when you start sewing. Do you have a particular design in mind?